What does it mean to a man in America? 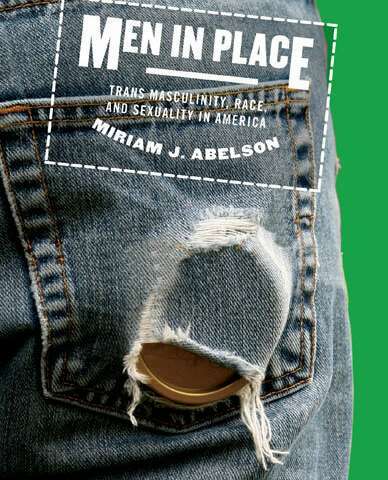 A new book by a Portland State University professor takes a deep dive into this question through in-depth interviews with 66 transgender men across the U.S.
"What does it mean to be a man in America? I found that's not only a prominent question for trans men, but it's a question on the table that's important for all men," Abelson said.